After sharing the title track of his forthcoming White Bronco LP last week, Action Bronson has now given the song a heady new music video. 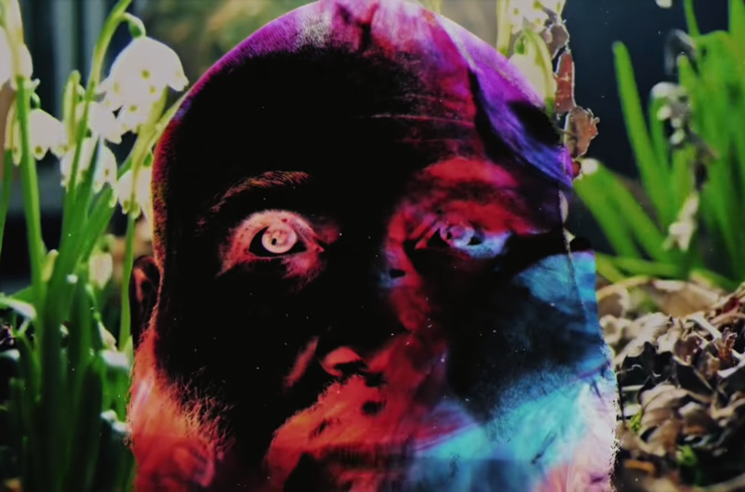 Co-created with Rik Cordero, the video layers Bronson's face amongst stunning slo-mo nature visuals, further warped by a battery of colour filters. You can take it in below. White Bronco still has yet to receive a concrete release date, though Bronson recently shared the artwork he painted for the effort on Instagram.